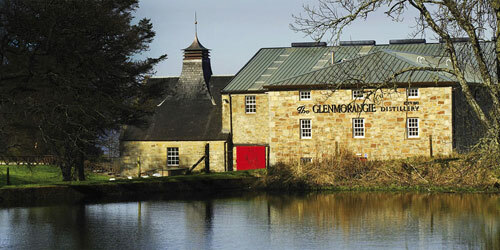 Glenmorangie Whisky Distillery is located in Tain, Ross-shire and boasts the tallest whisky stills in Scotland. 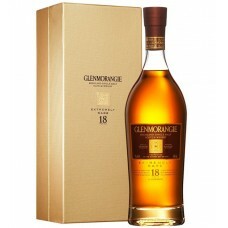 The production of alcohol started at Morangie Farm in 1738 when a brewery was built there that shared the farm's water source; the Tarlogie Spring. 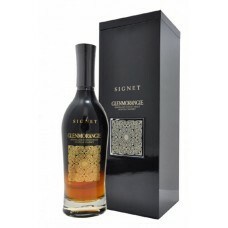 A former Distillery Manager, William Matheson, acquired the farm in 1843 and converted the Morangie Brewery to a single malt whisky distillery which he equipped with two second hand gin stills. 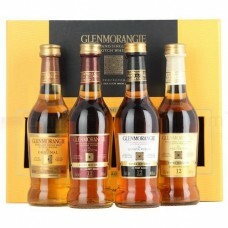 He later renamed the distillery; Glenmorangie Whisky Distillery. 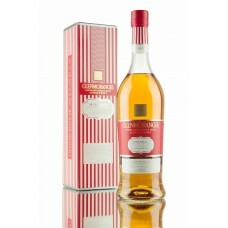 Towards the end of the war and in the immediate post-war period, the distillery increased production and was running at full capacity by 1948. 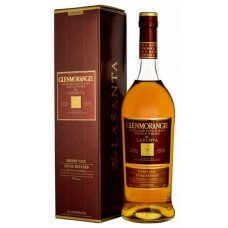 The number of stills was increased from two to four during 1977. 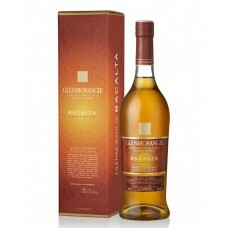 The distillery once again engaged in expansion during 1990 when it added a further four stills, and two additional washbacks were added during 2002. Four new stills were added in 2009, bringing the total to twelve. 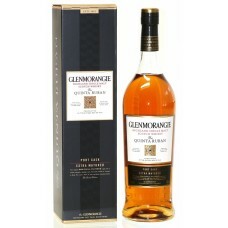 Glenmorangie 10 Year Old Single Malt Whisky is the original expression from Glenmorangie and the rea..
Glenmorangie 12 Year Old Quinta Ruban Single Malt Whisky is the darkest and most intense whisky in G..
Glenmorangie 18 Year Old Single Malt Whisky is a single malt whisky of noted distinction. 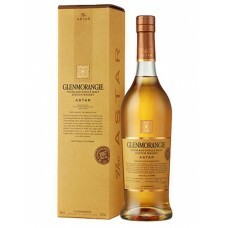 Having spe..
Glenmorangie Astar 2017 Release Single Malt Whisky was matured in selected casks made from oak from ..
Glenmorangie Bacalta Private Edition is another addition to the Glenmorangie Private Edition range. 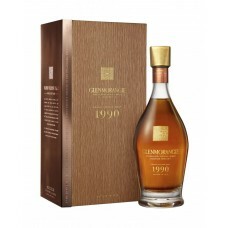 ..
Glenmorangie Grand Vintage Malt 1990 is the first release from Glenmorangie's Bond House No.1 Collec..
Glenmorangie Lasanta Single Malt Whisky is an elegant and full bodied whisky which has spent ten yea..
Glenmorangie Milsean Private Edition is the seventh in Glenmorangie's series of Private Editions. 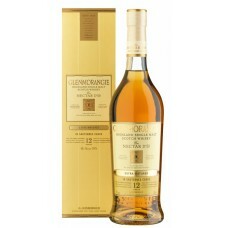 Th..
Glenmorangie Nectar D'Or Single Malt Whisky is a Sauternes finished single malt from Glenmorangie. 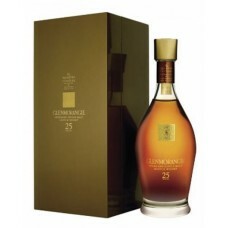 I..
Glenmorangie Quarter Century Single Malt Whisky is a beautifully packaged 25 year old dram living up..
Glenmorangie Signet Single Malt Whisky is a fusion of unique and rare elements; and clouded in secre..
Glenmorangie Spios Single Malt Whisky is the ninth expression from the Glenmorangie "Private Edition..
Glenmorangie Taster Gift Pack includes four 10cl bottles of Glenmorangie expressions; Glenmorangie O..